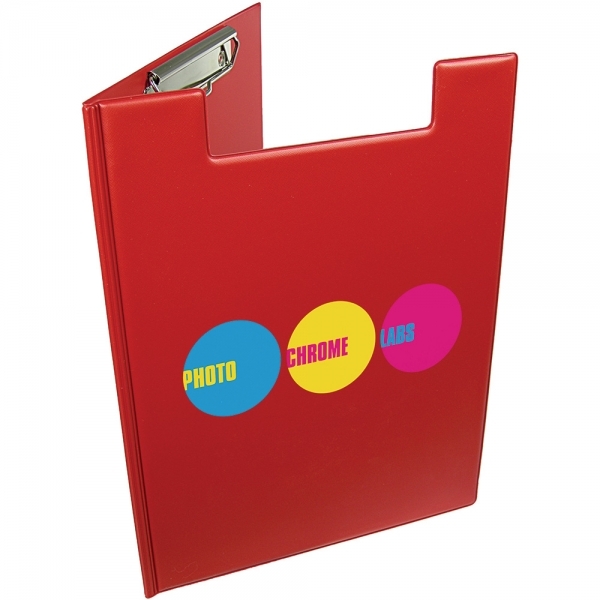 A4 sized printed clipboard folder with front cover and transparent inside pocket. 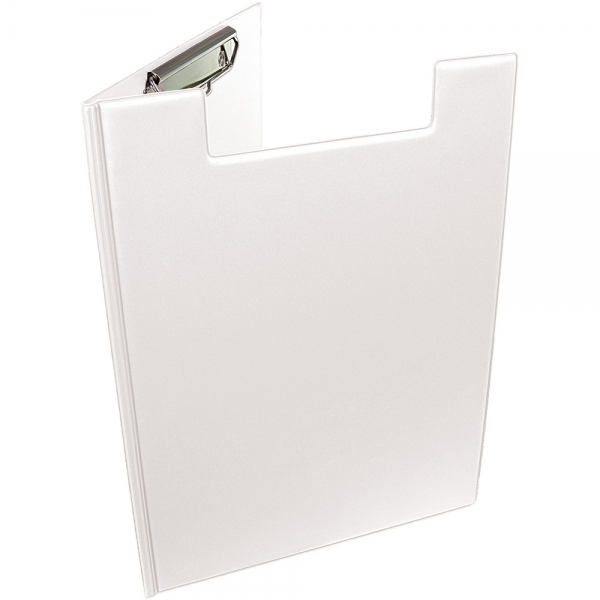 This well priced personalised clipboard is ideal for making notes and gathering documents. 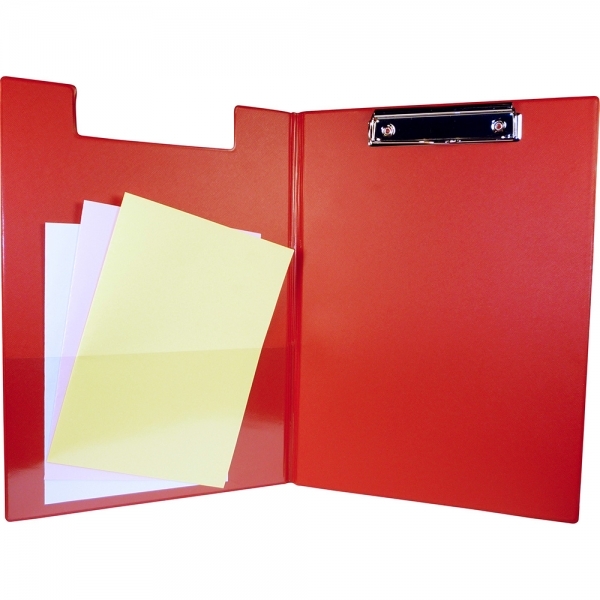 Also available on an express lead time of 5-7 working days at extra cost.